If you cannot see what’s happening in your network, your ability to make smart security decisions will suffer. Many vendors offer threat assessment options, but they usually require an investment of time and resources. 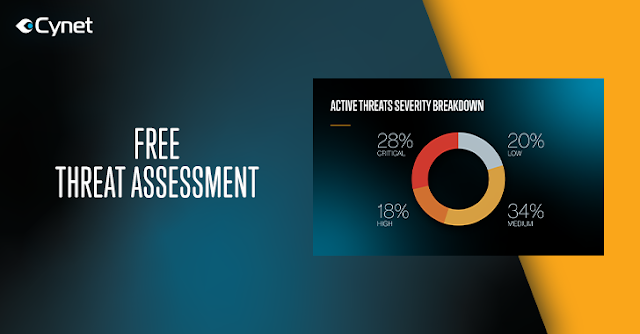 One vendor out there – Cynet – is offering a no-cost threat assessment to qualifying organizations for a limited time only. 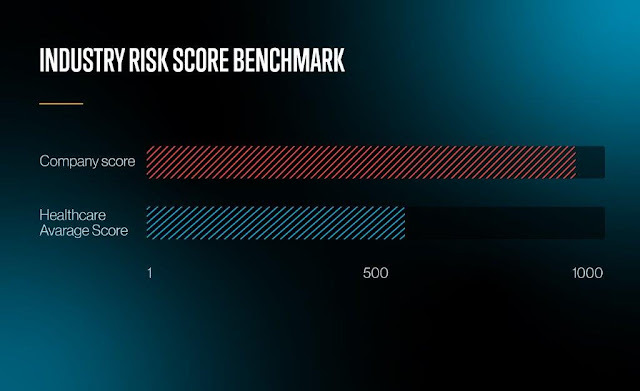 Based on more than 72-hours of data collection, the assessment gives organizations the ability to benchmark their security posture against their industry peers and provides actionable insights. Live attack indicators such as malware, C&C connections, data exfiltration, phishing link access, user credential thefts attempts, etc. Risk score based on total findings. User identity attack surface: risk ranking of user accounts. Security decision makers can take advantage of this offer to achieve (with no-obligation) full visibility into their actual security posture, highlighting what their needs are and providing a clear picture of risk ranking into threats and vulnerabilities. Given that most threat assessments for mid-sized organizations begin at $25-thousand, and considering what the Cynet assessment provides, this is a very attractive offer for the security-conscious organization. Cynet has heavily focused efforts into research in the threat landscape, especially among its install base, and over the last few months has seen a clear increase in live attacks during new deployments. 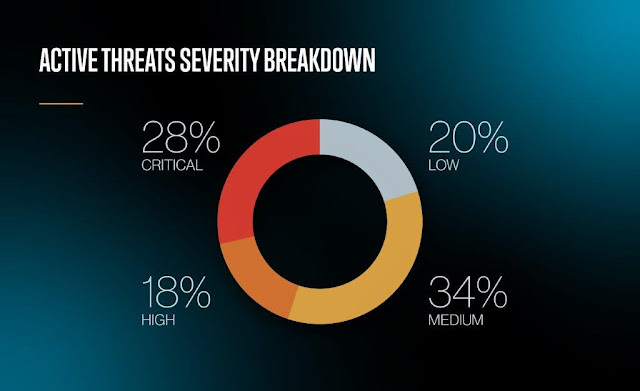 It is important to note that organizations are almost always unaware of the malicious activity, and additionally, most do not understand the capacity of the attacker’s ability to maneuver in stealth mode. This leaves a large gap between what many organizations think is going on in their networks and the actual threat reality, providing them with a false sense of security. With this in mind, the Cynet solution provides a proactive approach to threat assessment and response. Try Cynet’s Free Threat Assessment here.